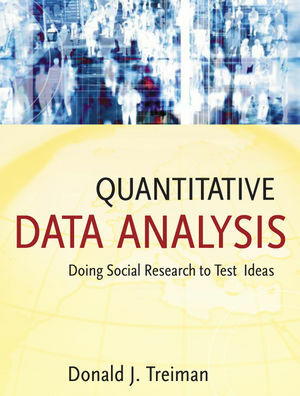 Written by a highly experienced researcher and teachers, this book provides a much-needed guide to the proper use of Statistical Package for the Social Sciences (SPSS) software in social research, particularly where data may not be presented in the most convenient way. 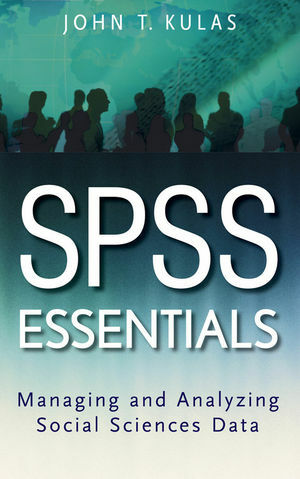 The book focuses on data manipulations and covers the majority of real-world use of SPSS use. Among the book's many unique features are its 'syntax diary' method for organization of manipulations and analyses. 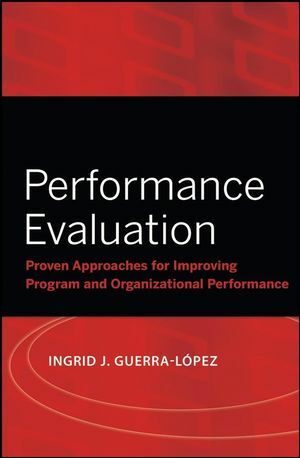 Offers both novices and intermediate users a framework within which they can safely and comfortably work with SPSS. John T. Kulas, PhD, is an organizational consultant and associate professor of psychology, Saint Cloud State University, St. Cloud, Minnesota. Additionally, Kulas is consulting editor to Journal of Psychology. PART ONE: FUNDAMENTALS OF DATA MANAGEMENT. CHAPTER ONE: INTRODUCTION TO SPSS. What SPSS Is Used For. CHAPTER TWO: HOW TO ORGANIZE YOUR SPSS LIFE. The Importance of Syntax Files. Creating Your Project File Folders. CHAPTER THREE: TYPES OF DATA. Kinds of Data: An SPSS Perspective. CHAPTER FOUR: CREATING AND ACCESSING DATA FILES. Creating Data Files the Hard Way. Creating Data Files the Syntax Way. Working with Your Data Files. Importing Data from Other Programs. CHAPTER FIVE: DEFINING YOUR DATA. CHAPTER SIX: MANIPULATING YOUR DATA. The Importance of Selecting All. CHAPTER SEVEN: COLLAPSING AND MERGING DATA FILES. CHAPTER EIGHT: DIFFERENTIAL TREATMENT OF YOUR DATA. PART TWO: SYNTHESIZING AND ANALYZING DATA. A General Note on Analyses. A General Note About Output Files. 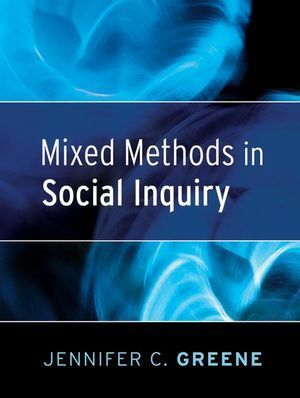 CHAPTER TEN: INFERENTIAL ANALYSES (T-TESTS). CHAPTER ELEVEN: INFERENTIAL ANALYSES (ANOVAS). CHAPTER TWELVE: INFERENTIAL ANALYSES (CORRELATION OR REGRESSION). PART THREE: ADVANCED MANIPULATIONS AND PROBLEM SOLVING. CHAPTER THIRTEEN: USING YOUR OUTPUT. CHAPTER FOURTEEN: OTHER TRICKS OF THE TRADE. Tricking SPSS to “Think” Across Rows. “Do If ” and “End If ”. Appendix B: Example Code Sheet for Questionnaire. Appendix C: Summary of Creating and Defi ning a Data File. Appendix D: Example Syntax File Integrating. Multiple Commands (Fulfi lling Multiple Purposes). Appendix E: Commands to Know, Organized by Importance. Answers to Chapter Discussion Questions.